Biogas generation in a farm in France. Photo by Jérémy-Günther-Heinz Jähnick / CC BY. Wastewater and sewage are also potential feedstocks for biodigesters. Touted as the “ultimate source of renewable energy” by The Guardian, human waste (sometimes called humanure) is a great fuel that according to the United Nations could provide electricity for 138 million households in developing nations where over a billion people still lack access to electricity. Meanwhile, over 80% of global wastewater is discharged without treatment, thus contributing to massive water and soil pollution. Dead zones are a significant problem all around the world and bringing wastewater treatment and biogas digesters to developing nations’ wastewater systems would be civilization-changing, potentially saving millions of lives per year while generating massive amounts of low-carbon electricity. 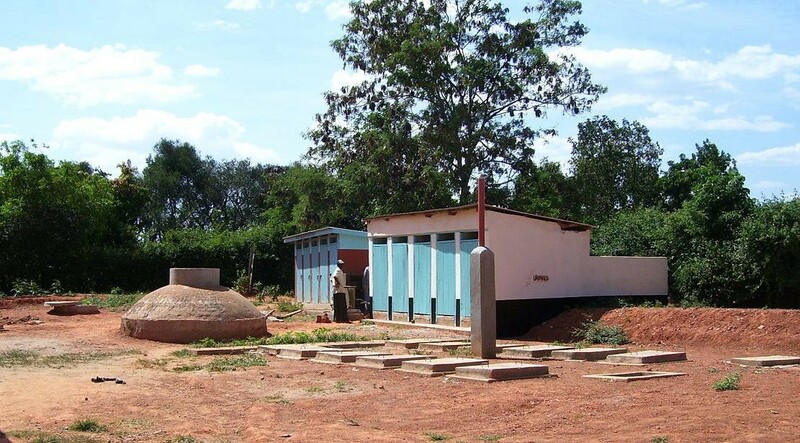 Toilets and biogas digester in a school in Kenya. Photo by SuSanA Secretariat / CC BY. Carbon dioxide makes up to one third of biogas and could potentially be another revenue stream for operators. It is indeed needed in many industries and applications, including food and drinks (sodas and so on). This very well could be a local systems thinking solution as recovering the carbon dioxide is financially viable for larger plants if there is a potential buyer nearby. 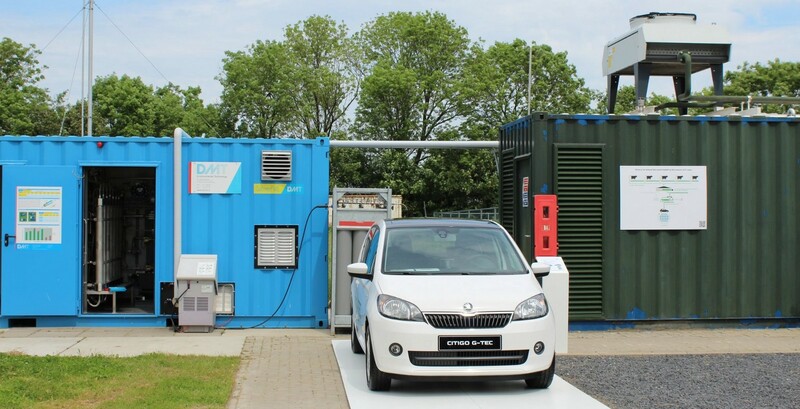 Biogas charging of a car, Germany. Photo by Robert Basic / CC BY. French #sustainability professional working in energy since 2014. Blogging since 2007 on #climatechange and #environment.